Happy Blue Monday everyone! Another manic Monday for me once again. This week's Blue Monday entry of mine is...hubby's birthday cake. 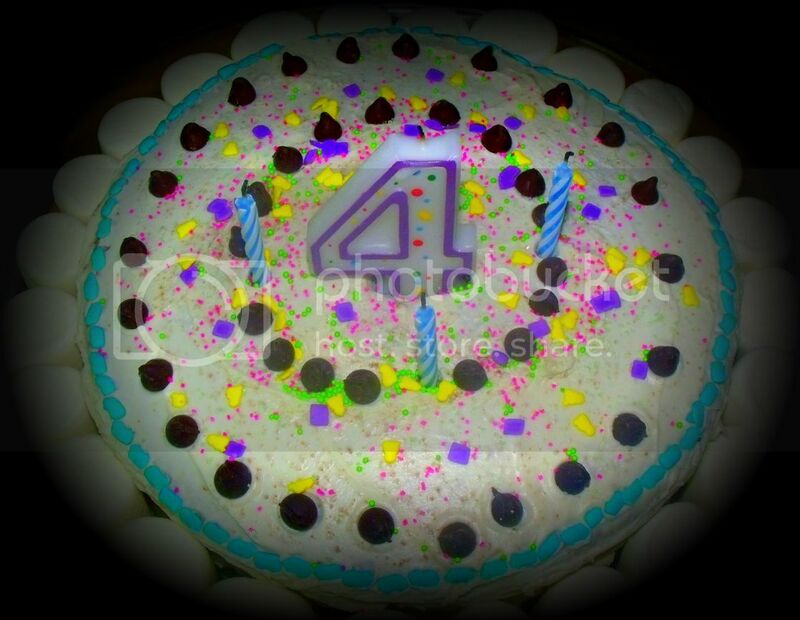 I made him a simple chocolate cake on his 43rd birthday.